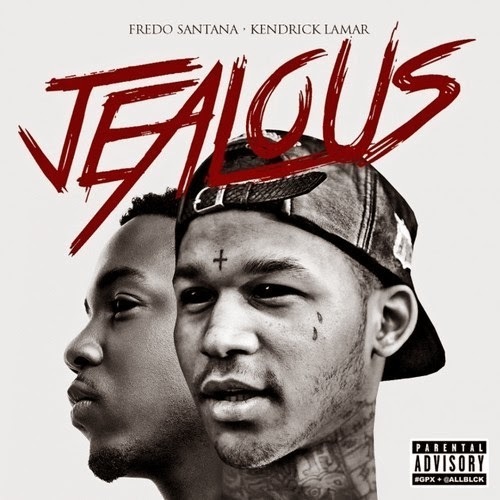 Listen to Fredo Santana - Jealous Feat. Kendrick Lamar. Fredo Santana is dropping a new album "Trappin Ain't Dead", and gets fans excited by leaking this Kendrick Lamar collaboration off the project.